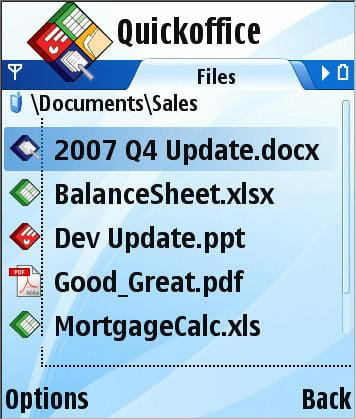 Quick Office Premier is a tool for Mobile. The application allows you to view, edit and create office document.This tool gives you the ease to work, study, read and more while travelling. The application enables you to add images to your Word and PPT file. Latest update on November 20, 2016 at 04:51 PM.